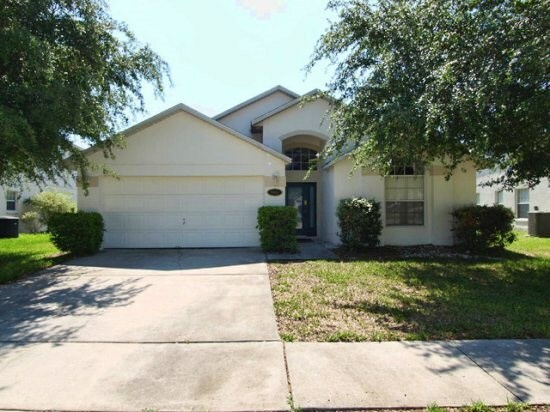 Rolling Hills is an excellent location west of Disney near Splendid China in the sought after Formosa Gardens area of Kissimmee. It`s a quiet spot away from the traffic of Hwy 192 but still very close to everything. Situated close to shops, restaurants and supermarkets your vacation home is ideally placed for all the Orlando area attractions. Orlando International airport is about 30 minutes drive away, Sanford airport is about 60 minutes drive and Tampa airport about 75 minutes. The superb Gulf coast beaches can be reached in about 90 minutes while to the east, Kennedy Space Centre and Cocoa beach on the Atlantic coast can be reached in about an hour. 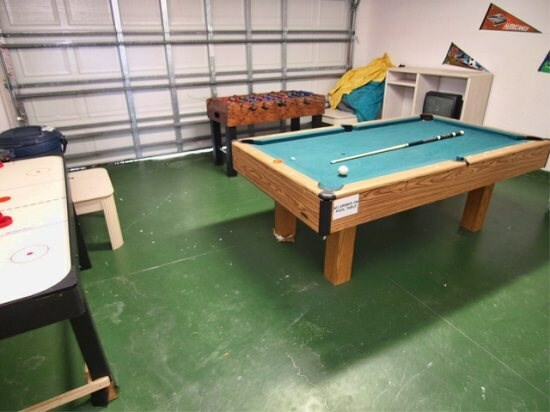 Games Room with Pool table, Air Hockey and Fuseball. · Telephone for accepting incoming calls. · Linens and Towels will be provided and all electricity, gas etc is included in the rental price (except pool heating costs). © 2015 1st For Orlando . All rights reserved.